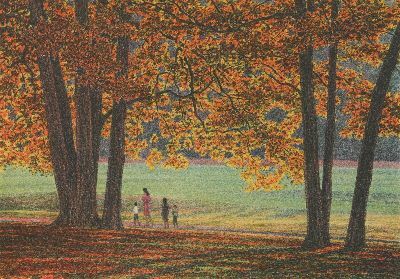 This gallery of Original hand-pulled lithographs is by Central New York artist, Carl Hoffner. 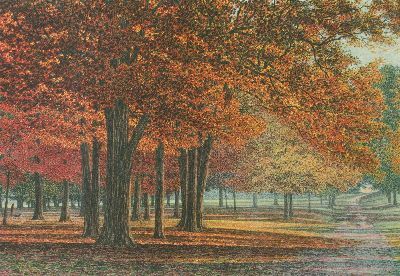 Carl is one of the few artists who have embraced lithography as his primary medium. 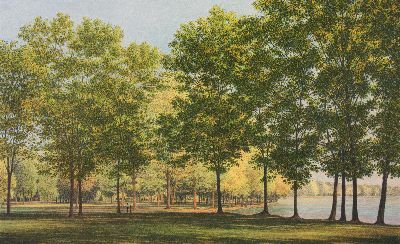 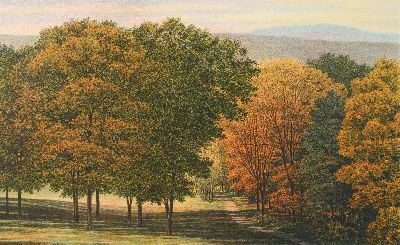 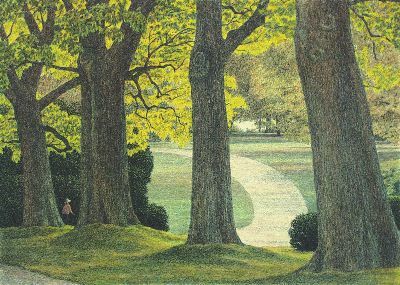 As a master printmaker and artist, Carl reveals the serenity and splendor of landscapes and parks from his region as well as from the northestern United States.